Visual and Performing Arts Newmarket (VPAN) presents its third concert in the Three for the Show series – Drew Jurecka Trio. 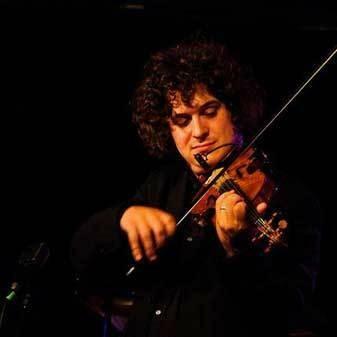 For five years Drew Jurecka played with Jeff Healey as part of his Jazz Wizards band, which toured extensively across Canada. With Drew on violin, the Trio’s combination of violin, piano and double bass is a natural for their upbeat repertoire—mainly jazz standards—played with verve, style and enthusiasm.